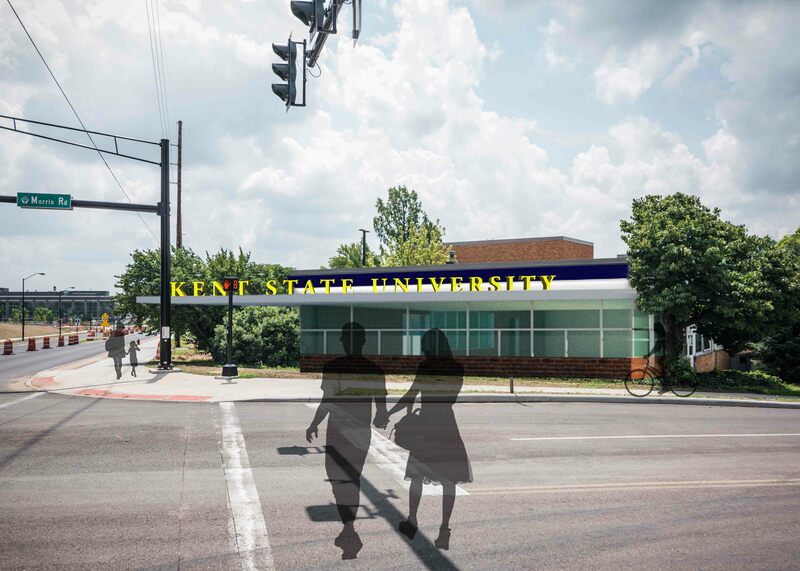 The Kent State University Board of Trustees approved a 10-year facilities master plan on March 7, 2018. Known as the Gateway to a Distinctive Kent State, Phase I of the plan consists of approximately $220 million of new and renovated facilities. This project will utilize $2.5 million to begin the enabling projects associated with the Midway Drive gateway area and the adjacent new buildings. This project consists of relocating the ROTC offices from Terrace Hall to the Schwartz Center without causing disruption during the school year. ROTC will be housed in a portion of the building that was previously occupied by SPARK, or formerly know as the old Glass Shop.